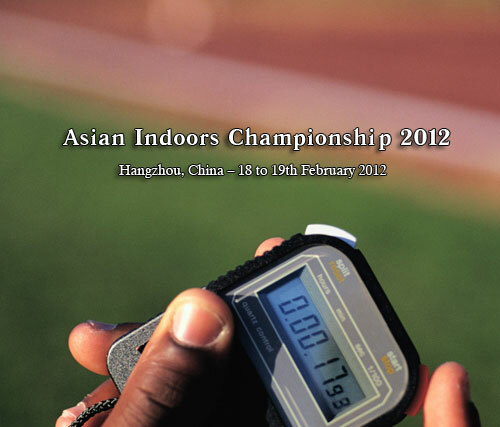 You can download the FULL RESULTS of the Asian Indoors Championship 2012 here. 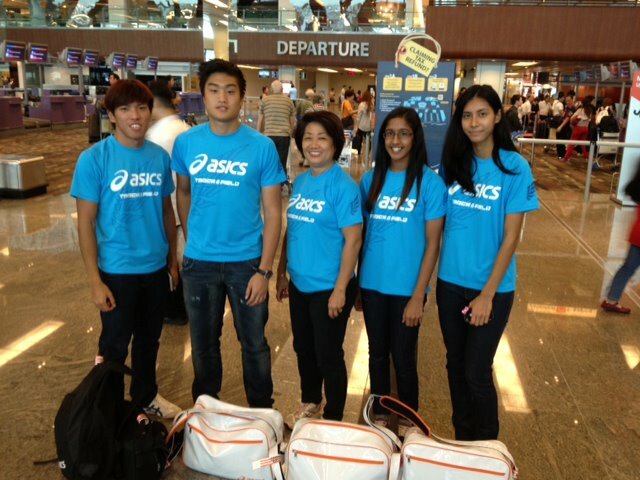 From left: Gary Yeo Foo Ee Gary, Stefan Tseng, Coach Margaret Oh, Shanti Veronica Pereira, and Dipna Lim-Prasad. — at Singapore Changi Airport. 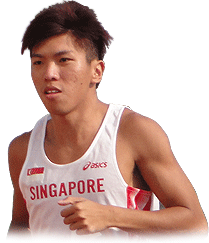 Read the article – 5-member team from Singapore athletics jets off to China for Asian Indoor Championship. 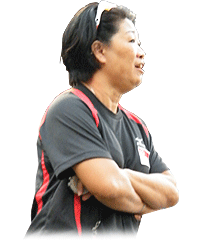 17th Feb. 18th Feb. 19th Feb.
Dear Athletes and Coaches, we apologise for this sudden announcement of the Asian Indoor Championship (AIC) 2012. We only received the invitation from China on 6th Jan 2012. Nevertheless we realise that some of you may have been aware of the AIC and had planned to prepare for it as part of your Competition Plan for 2012. If that is the case, then we invite you to register your wish to be considered for the AIC. We are willing to send the 2 Best male & 2 Best female athletes and 1 coach/official to the AIC. We will use only the results of the SAA 2012 1st Series. Athletes and coaches can register your interest via the below. Please let us know the event/s you wish to participate in to (email/fax: by Friday 13 Jan 2012 before 5pm). We are willing to send the 2 Best male & 2 Best female athletes and one coach/official to the AIC. Athletes younger than 16 years (on 31 December 2012, i.e. 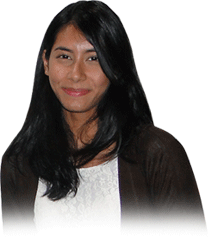 born in 1997 or later), CANNOT be entered in any event. 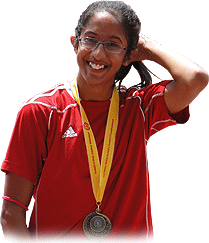 Youth athletes (any athlete aged 16 or 17 years on 31 December 2012, i.e. 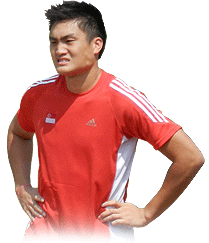 born in 1995 or 1996) CANNOT be entered in the Men’s Shot Put. We shall rank the results (accordance to IAAF 2011 Ranking points) of those events for which athletes/coaches declared their interest to SAA by Friday 13th Jan 2012 before 5pm. Performances achieved in mixed events between male and female participants, held completely in the Stadium, may be accepted under specific circumstances and conditions (see Rule 147). Wind-assisted performances will not be accepted. Please note that SAA may nominate not more than two (2) competitors for each individual event.